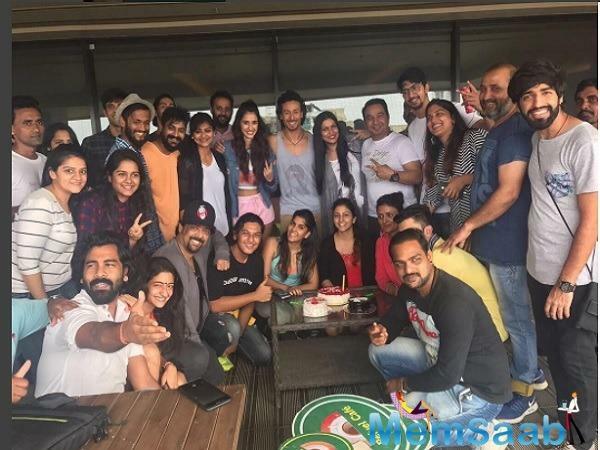 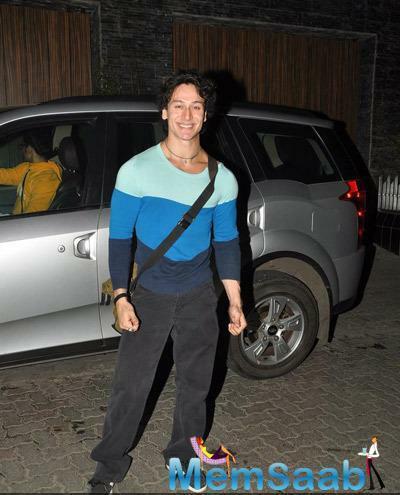 Tiger Shroff surprised the critics and audience alike with the astounding success of Sajid Nadiadwala's Baaghi 2. 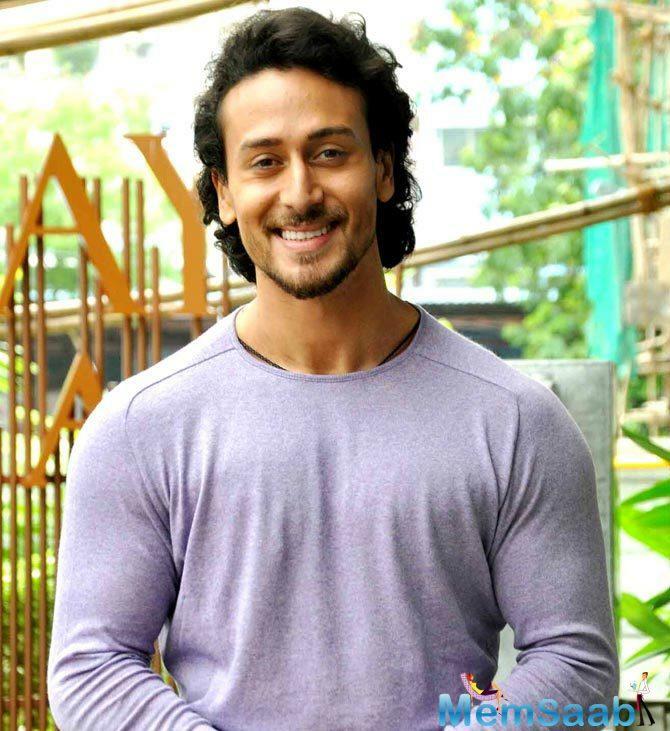 As per the latest reports of Ormax, Tiger Shroff bags a position at a 5th place after Salman Khan, Akshay Kumar, Shah Rukh Khan and Aamir Khan. 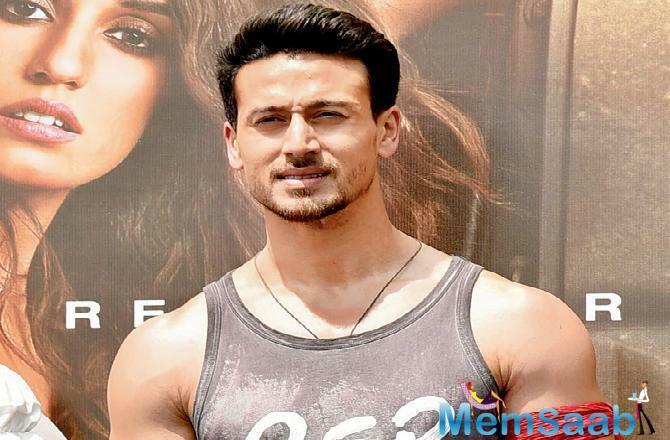 Tiger Shroff emerges to be the youngest Bollywood star to have witnessed box office as 2ell as critical acclaim.Five films old Tiger Shroff shattered major records at the box office with his power-packed performance and enigmatic fanbase across the nation. 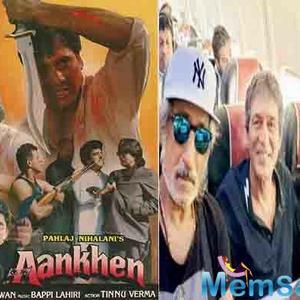 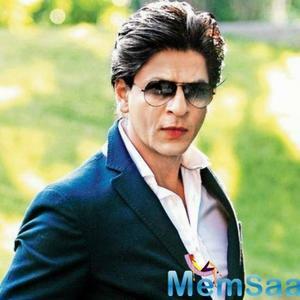 The actor who is the youngest amongst his contemporaries has been making the maximum impact by entertaining audience across different age segments and boundaries. 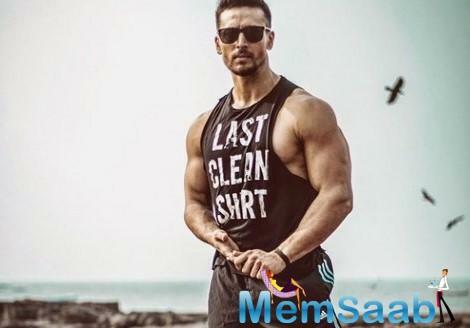 Five films old Tiger Shroff shattered major records at the box office with his power-packed performance and enigmatic fanbase across the nation. 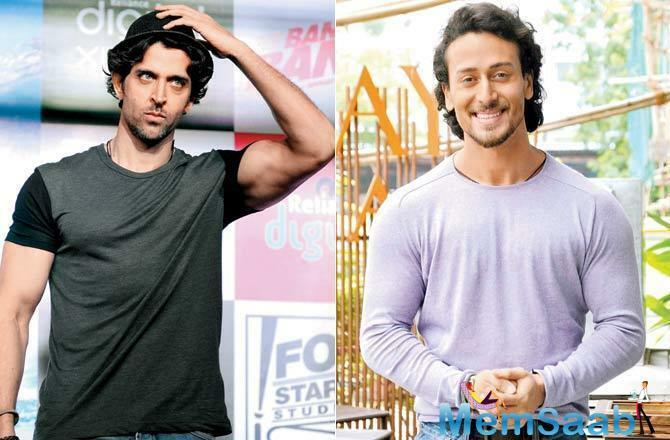 Recently, Ormax had also declared him as one of the top loved actors of India. 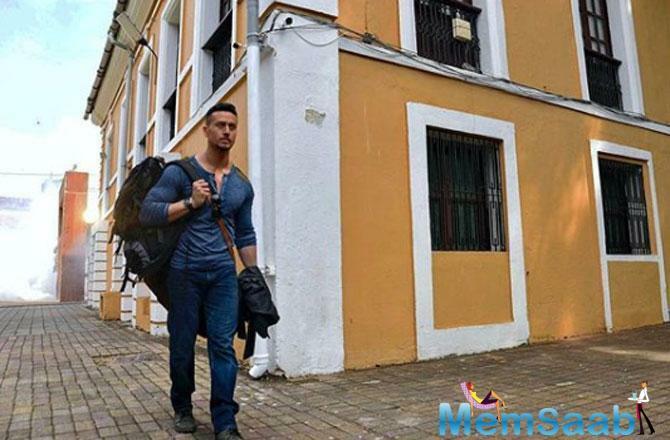 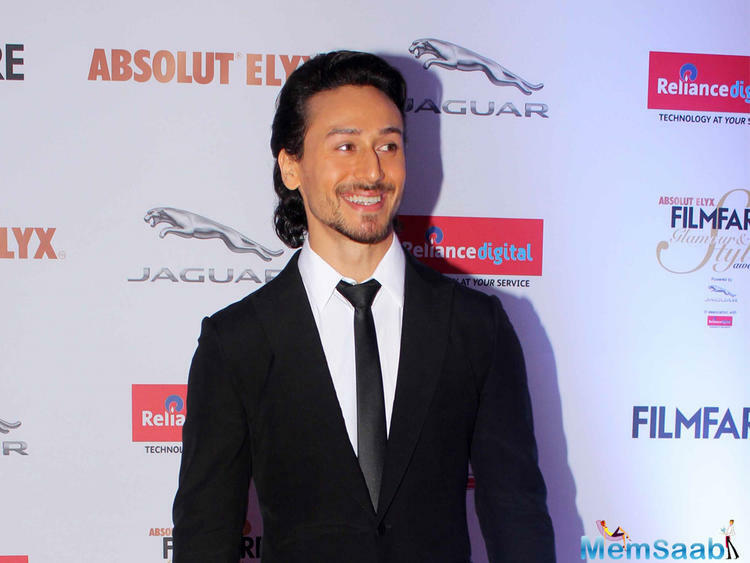 The humongous success at box office and immense love by the fans hereby suggest the rise of a young star Tiger Shroff. 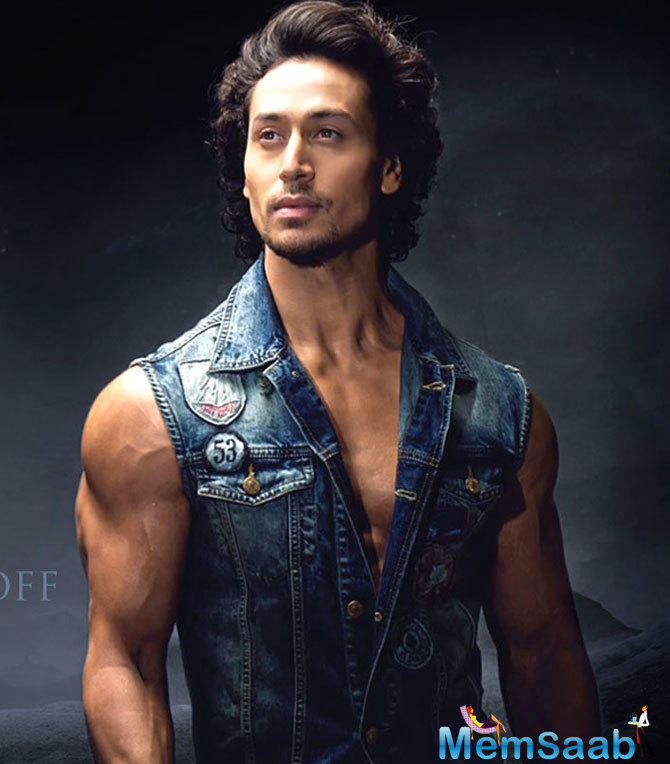 With Baaghi 2, Tiger Shroff has emerged as the youngest Bollywood actor to clock the fastest century. 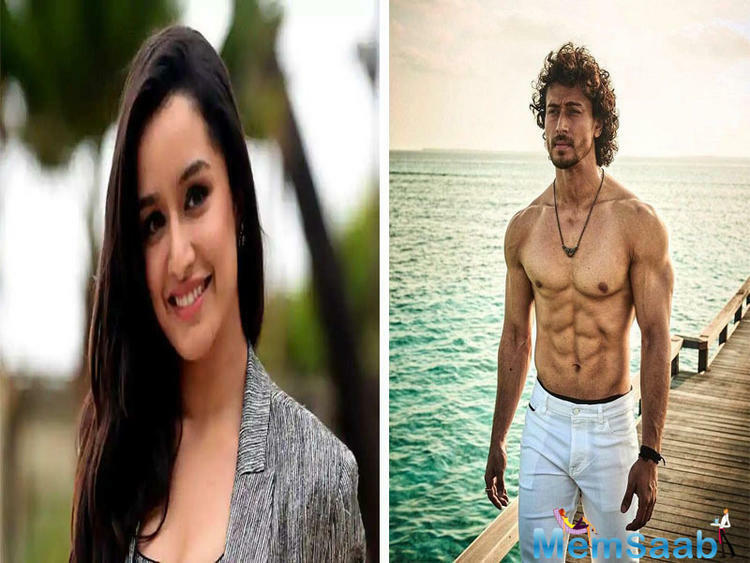 On the work front, Tiger Shroff will next be seen in Student of the year 2, next with YRF alongside Hrithik Roshan and Sajid Nadiadwala's Baaghi 3.